Everyone buys a power bank nowadays. 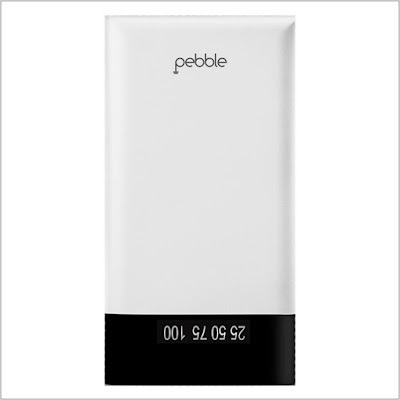 The sudden demand for power banks can be felt by the availability of this single product everywhere in the Indian market. There are end number of power banks available in the physical stores as well as online, but which one to buy? Which one will be the best and suitable for our smartphones? Who can live without a mobile phone? We see everyone using their mobile for various purpose and the constant use makes the battery to drain faster. There are so many brands which promise to give great battery life, even 5000mAh battery phones are available now but we often forget to charge it and that’s when these power backs come to our rescue, and fast charging is even better. Let us check out the ten best fast charging power banks that you can buy right away. Let us start our list with one of the cheapest fast charging power banks. This will cost just Rs. 899. 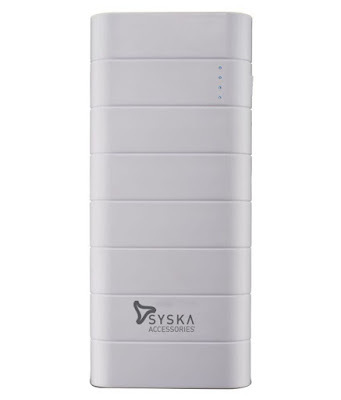 Syska power boost will not just give you fast charging but it also looks great. The tactile body and the curved edges make it extremely comfortable to hold. 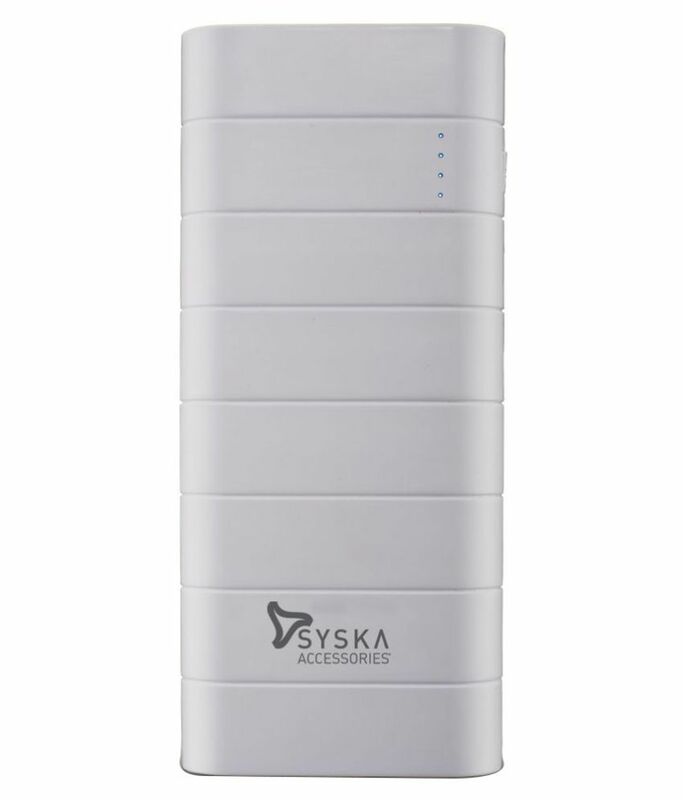 You will also find LED battery indicator, USB ports, and the power button in this power bank. Pebble brings you three exciting power banks which will charge your mobile faster. The endless series will have three variants- 6000 mAh which will cost you Rs. 1049, 15,000 mAh which will cost you Rs. 1,999 and the last 20,000 mAh which will cost you Rs. 2,299. You can charge your phone and also the power bank faster at the same time. 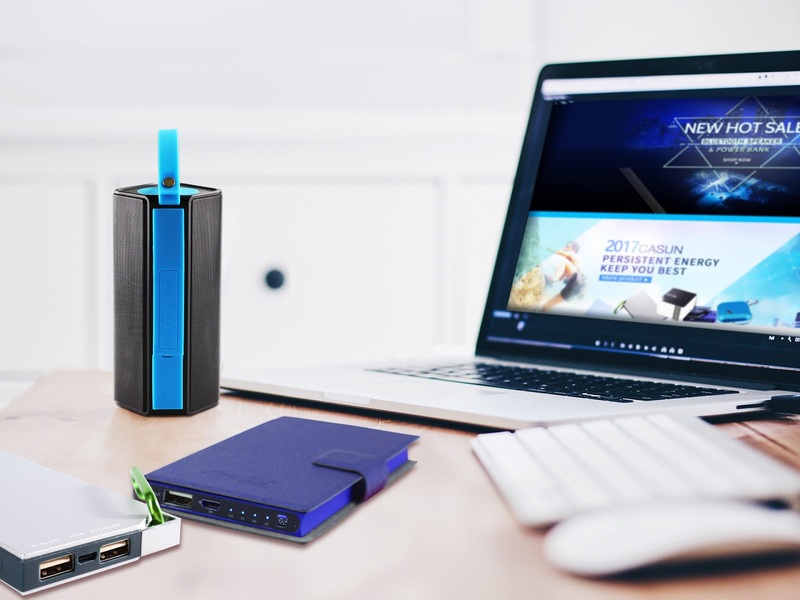 The first two power banks come with a digital display as well, which will tell you about the power status and the last one, however, sports an LED indicator only. Everyone is familiar with Lenovo and it doesn’t need any introduction. 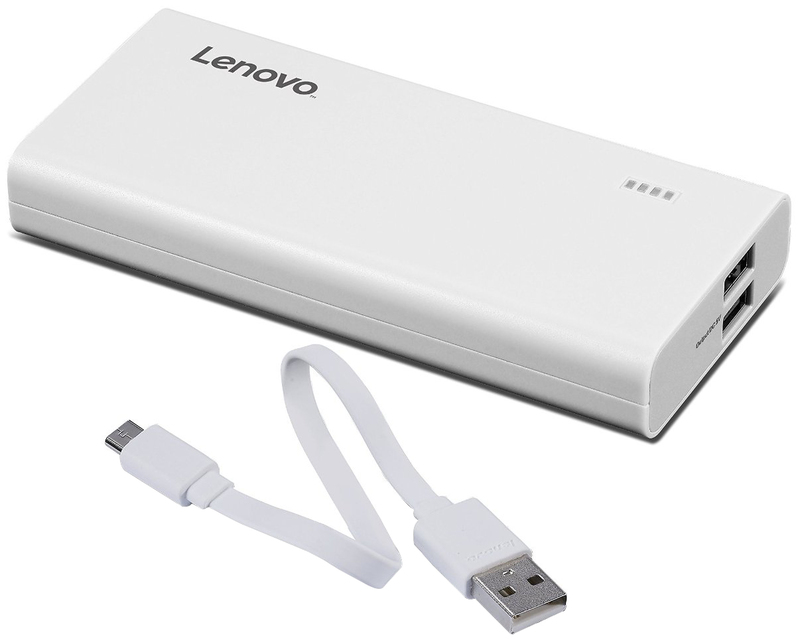 Lenovo has spread a million smiles by manufacturing good quality mobile phones, laptops, and other gadgets. Lenovo PA comes with 13000 mAh Li-ion battery. 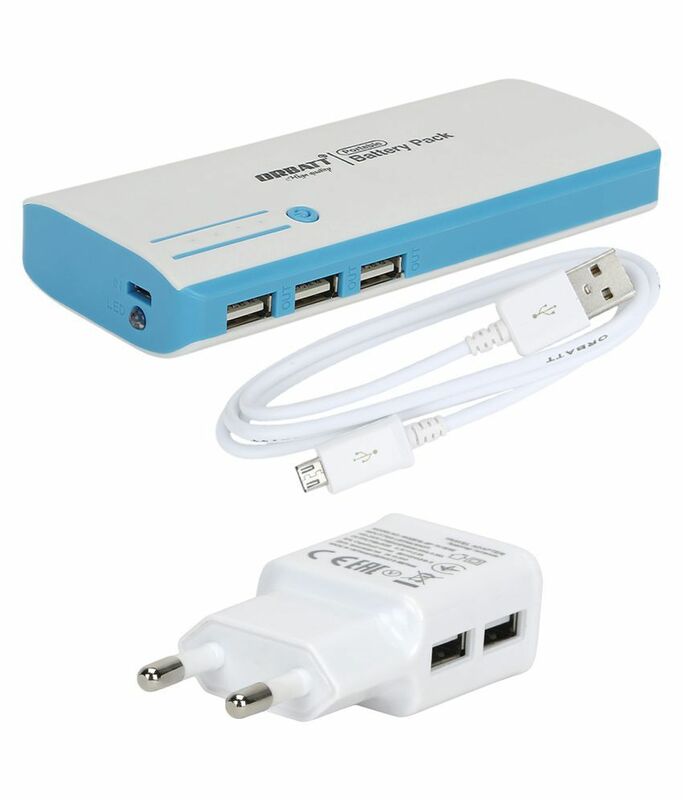 You will also find two USB ports and you will be easily able to fast charge your mobile with it. 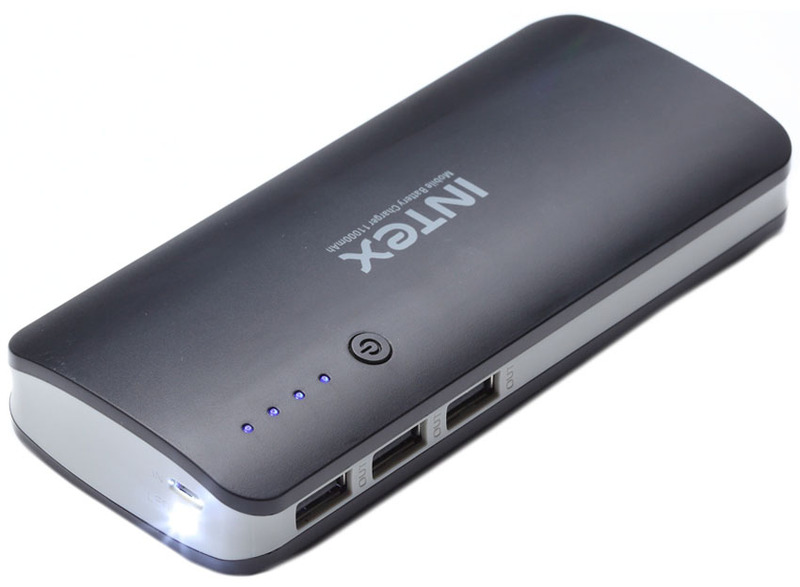 Buy this power bank at an exciting price using Amazon coupon code in India. This will cost you Rs. 1,099. 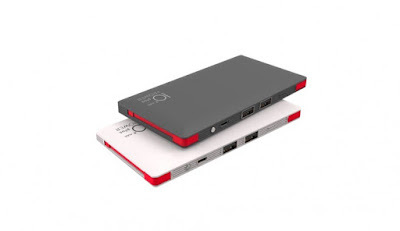 Next on our list is the Orbatt 10000 mAh power bank which comes with three USB fast-charging ports. You will also find an LED light and indicator which will tell you how much battery is left in your power bank and accordingly you will be able to charge it when required. Buy this at just Rs. 699. 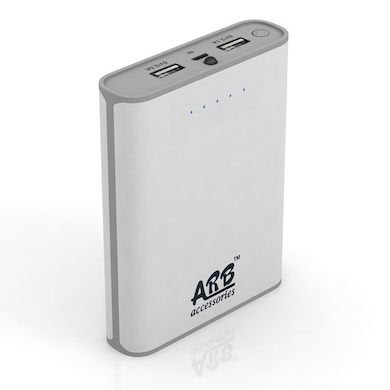 The ARB AA4 10400 mAh power bank is quite lightweight besides giving you a fast charging experience. There will be two USB turbocharging ports. This device automatically analysis the amount of charging required by different devices and takes only the power which is required. Buy this at an amazing price of Rs. 849. 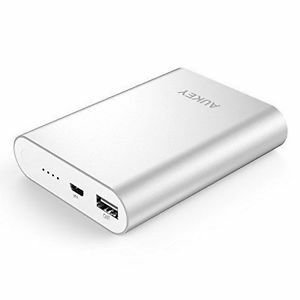 The next in our segment is the 10400 mAh power bank by Aukey. It will come with 18-months manufacturer warranty. The Qualcomm Quick Charge 2.0 technology lets you charge your device 75% faster than your normal charger. This will cost you a bit but the kind of work it does is definitely nothing in terms of its cost. You can, however, buy this one by paying a little less than its actual cost by using Flipkart promo code. It otherwise costs Rs. 2,599. If you don’t want to shed a lot of money on a power bank and still looking for something which is worth buying, then you must take a look at Intex IT-PB11K 11000 mAh. This one is definitely worth buying. It comes with a lithium-ion battery and sports three USB ports. Now, charge your phones be it an Android phone or an iOS device faster. It comes with a built-in LED torch which can be really handy at times. It has got a sleek design and doesn’t feel uncomfortable at all while holding it. You will pay Rs.999 for this. This one is also at a slightly higher range but is worth considering. 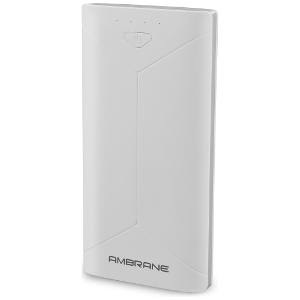 This is one power bank which will fit into your pocket very easily. It looks sleek and is compact as well. You can charge two devices at the same time. It will come with an LED indicator. The smooth surface and the mat finish make it look really sleek. The cost will be Rs. 2,599 and will come with a 1-year manufacturing warranty. Xiaomi a brand which is loved by most of the youngsters is also manufacturing fast charging power banks as well. You can either choose a 10000 mAh power bank or 20000 mAh power bank. Both of them look slim and are extremely compact. The curved aluminium design makes it easier to hold. Both of these power banks come with dual USB ports and also a micro USB port. It will let you charge the mobile phone faster. You can buy these two at Rs. 899 and Rs. 1599 respectively. This will also come with an LED indicator. The last that we have listed here is the 10000 mAh PB44 C-Type power bank manufactured by Pebble. Now, charge your phone super-fast with this C-Type fast charging power bank. The best part about this one is that you can charge up to 4 devices. All you will have to pay is Rs. 1,499. Charge your phones fast with Pebble’s fast charging power bank and enjoy the LED indicator which will let you know about the juice that is left in your power bank. So, here are our top 10 fast charging power bank which will let you charge your phone wherever you want. Select the one that fits in your budget and your phone will never run out of power again.